DC Universe’s Swamp Thing has found both its lead star and villain. The streaming service has announced that Andy Bean (It: Chapter Two) will play Alec Holland while Derek Mears (Friday The 13th) will play Holland’s alter-ego and titular hero, Swamp Thing. 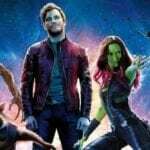 Alec Holland is a scientist caught in the cross-hairs when he discovers a mysterious virus that is sweeping through the town of Houma, Louisiana may connected to his work in the swamp. 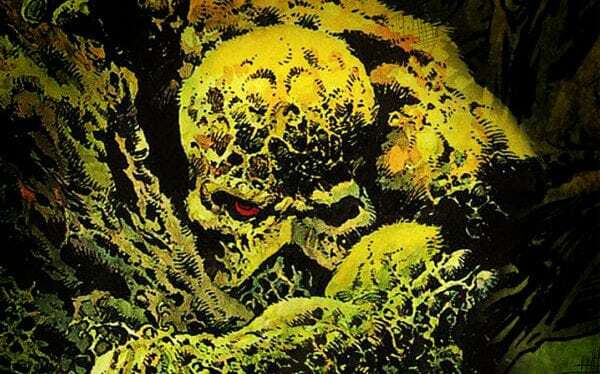 That leads him into conflict with dark forces, from which he emerges as the elemental hero known as Swamp Thing. As the monster (Mears) struggles to hold onto his humanity, he must embrace what he has become in order to defend the town as well as the natural world at large. Meanwhile, Deadline revealed Will Patton (Halloween) has been cast as Avery Sutherland, the series’ main villain. Sutherland is described as a prominent businessman who serves as the de facto patriarch of his Louisiana hometown, and is always giving back to the community. However, it’s all a front as Sutherland is also a ruthless tycoon who wants to harness the power of the swamp for profit. 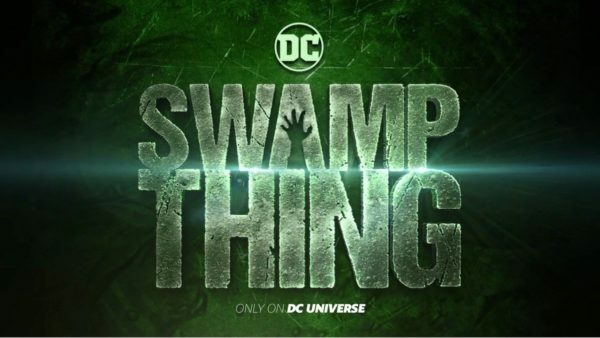 The pilot for Swamp Thing is being directed by Len Wiseman (Underworld), with James Wan (Aquaman) executive producing. The cast of the series includes Crystal Reed (Gotham) as Abby Arcane, Andy Bean (It: Chapter Two) as Alec Holland, Will Patton (Halloween) as Avery Sutherland, Maria Sten (Channel Zero) as Liz Tremayne, Jennifer Beals (The L World) as Sheriff Lucilia Cable, Jeryl Prescott (The Walking Dead) as Madame Xanadu, Virginia Madsen (American Gothic) as Maria Sunderland and Derek Mears (Friday the 13th) as Swamp Thing.